Our third mobility artist is a City Storyteller! 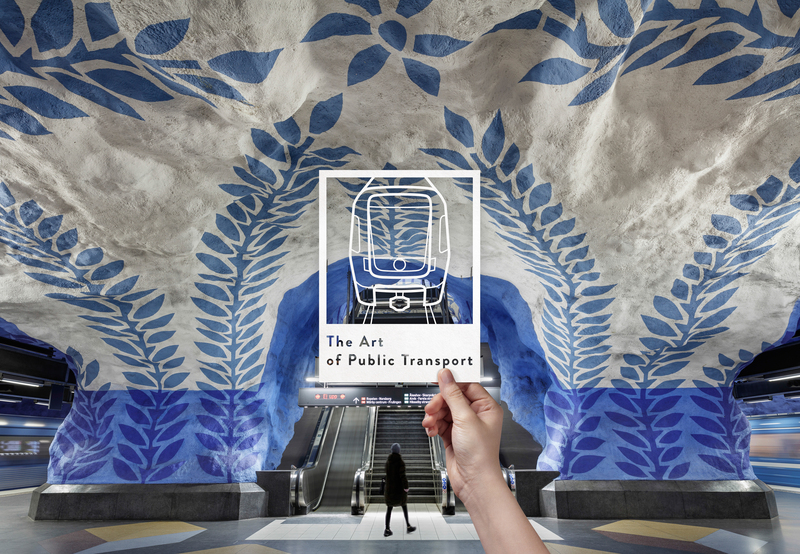 Having the ultimate mission to make our cities more sustainable, flourishing and healthier, Hanne Bertnes Norli knows like no other that public transport is an essential factor in achieving this goal. As a City Storyteller, Hanne believes in great human achievements and has the strong desire to bring a real contribution to society. Hanne is the Market Director of the Norwegian Railway Directorate, an organisation that was established as part of the Rail reform in Norway launched in 2017. The directorate coordinates investments and plans for train operations, rail infrastructure development, rolling stock for trains, as well as ticketing and information systems for all public transport in Norway. 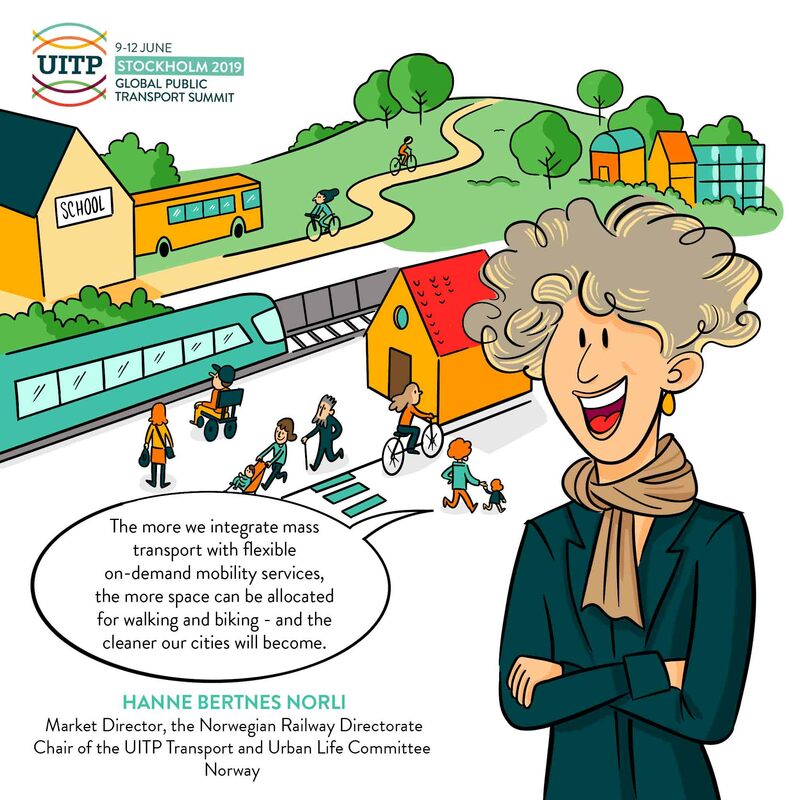 Furthermore, Hanne is also the chair of the UITP Committee Transport & Urban Life. Hanne will be speaking at the sessions “Beyond the battle for the kerb: adapting cities to new mobility” and “The rise of new mobility services: managing changes and disruption” during the UITP Summit. Explore our interactive programme to find out more. 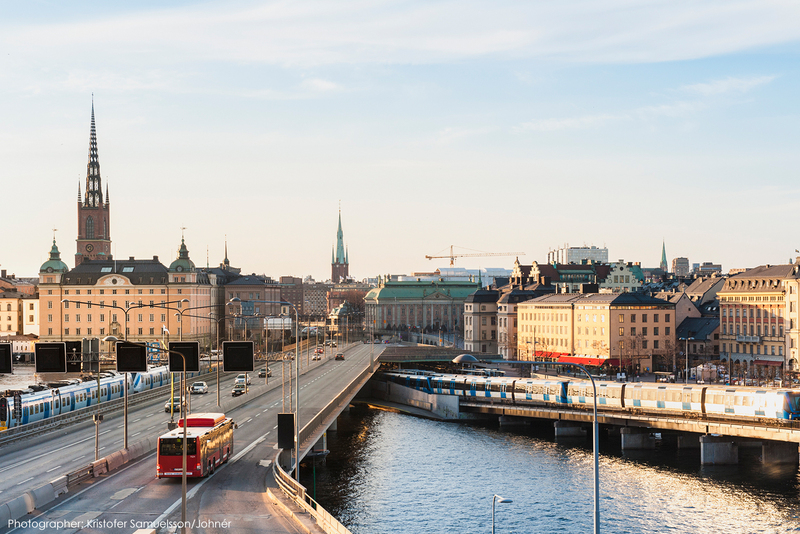 In Stockholm I will present how the public transport sector in Norway is increasingly cooperating in order to create the best customer solutions for seamless mobility. Also I will explain how this is the basis for sustainable city development. What is the role of public transport in building more liveable cities? Public transport is essential in order to create liveable cities. The better we can integrate mass transport with more flexible on demand mobility services, the more space can be allocated for walking and biking and the cleaner and friendlier our cities will become. To me – transport planning and city planning is an art in itself. It is an art that consists of balancing the craft of mathematical equations needed to optimise the network system, with the craft of creating customer-oriented solutions, plus the art of political sensibility needed to ensure that our plans are realised. When this works, we get happy customers, healthy cities and value for each penny spent – that in turn can be used for further improvements. Planning and governance for improving quality of life in cities is one of the seven main topics of the Summit. Want to discover the full programme? 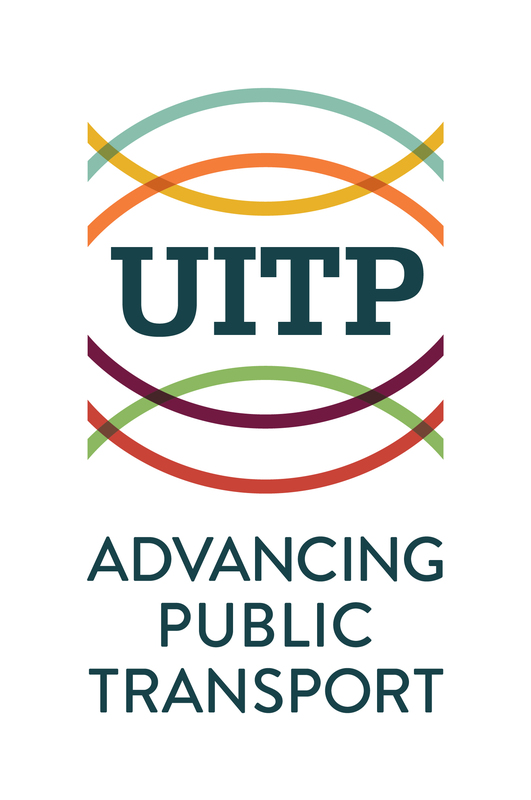 Download the full brochure for the UITP Summit! Are you a City Storyteller just like Hanne? Take the quiz and find out!